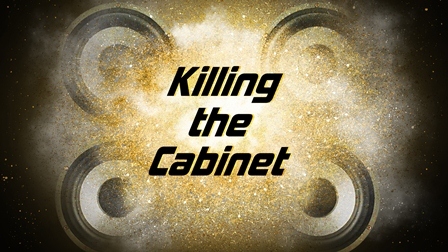 Up and Comers Episode 1.0 brought to you by killing the cabinet! Cannon Bros. are not brothers. They’re a two piece out of Winnipeg, Canada. They both play guitar, drums and can sing (and often switch live). 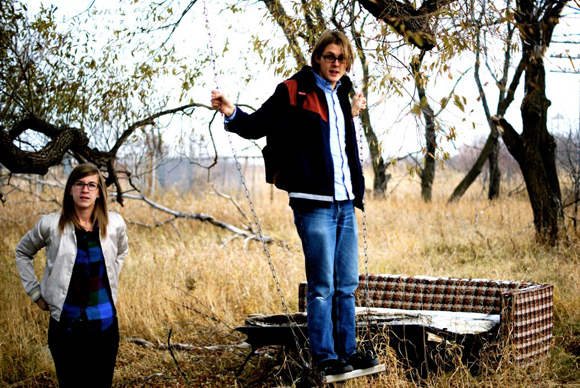 This is lo-fi pop at its finest. Think Matt and Kim plus The Drums minus a million hands in the pot(s). Here’s a clip of them performing “Soft View” back in August of 2010 to a room of maybe 25. 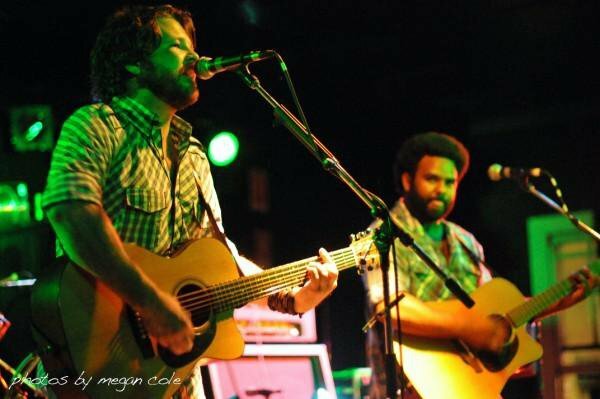 Busby Marou are two names in one. Thomas Busby on vocals, guitars and Jeremy Marou on guitars, ukelele and vocals. They are rounded out with Mike Cavendish on bass, DJ Syme providing percussion and Michael Luke on Lap Steel and guitars. They’re from Brisbane/Rockhampton, Australia. Both bands are set to appear in the Austin, TX music-storm SXSW in March.